Celebrity makeup lines are all the rage these days. From Fenty Beauty by Rihanna to blk Cosmetics by Anne Curtis, stars are acting on the fact that they can wield their influence to grow their own business empires. The latest star to launch a beauty collection is Vice Ganda. Known for his roles as actor, comedian, and TV host, Jose Marie Viceral can now add "beauty entrepreneur" to his list of accomplishments. Officially introduced to the public through a jam-packed Smart Araneta Coliseum, Vice Cosmetics stays true to Vice Ganda’s unkabogable style with the Vice Cosmetics Ganda For All Concert: The Phenomenal Launch. In fact, the concert itself was a gift to lucky early buyers of Vice Cosmetics as they received free concert tickets with their orders. Maymay Entrata, Kisses Delavin, Bituin Escalante, Frenchie Dy, and Karla Estrada were just a few of the special guests that night! The initial offerings of Vice Cosmetics are all lip products in the classic bullet and trendy liquid lip formats. Vice made sure that they come in "relatable colors" so you won't be finding blues and blacks here. The lipsticks are designed and formulated in Los Angeles, California while produced in China. They are also cruelty-free with a US PETA Certification. The Vice Cosmetics Phenomenal Lip Kit (P295) is a lip liner and liquid lipstick set like the popular Kylie Lip Kits. It claims to be smudge-proof and transfer-proof with a matte finish. 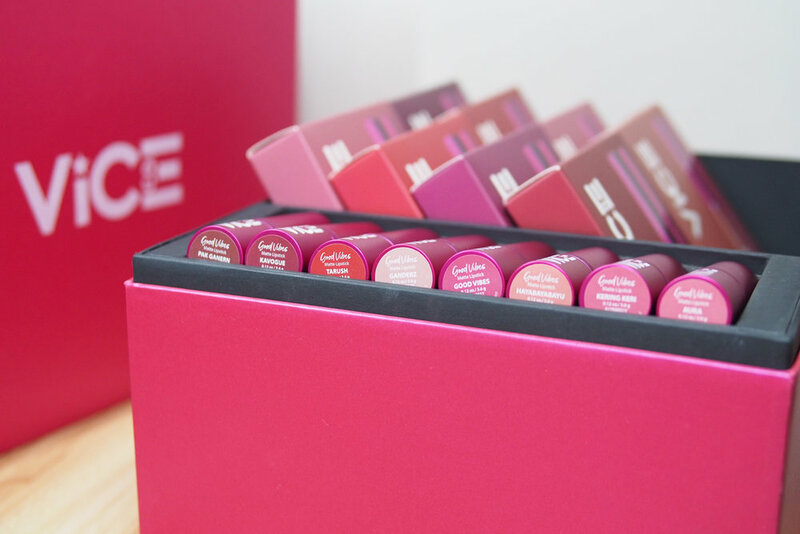 The liquid lipstick packaging is a plastic tube capped in vivid fuchsia, the brand’s signature. Each box also comes with a letter of encouragement from Vice Ganda, which is a nice personal touch. Color-wise, all 8 shades are vibrant and very wearable. The lipsticks are definitely pigmented but they are drying. When I applied them to my lips, I experienced a bit of patchiness, especially with the darker shades. If you have dry lips with a lot of lines like mine, this formula can be quite unforgiving. I tried prepping with a balm before applying but it did not help much. It's too bad they don't work so well on me as longevity is promising, lasting about 4 to 5 hours on my lips and only fading in the middle after eating a full meal. If you have more moisturized lips, these may work for you. The matching lip liners that came with the kits are creamy and pigmented but sadly, two out of eight liners broke upon swatching. I hope these can be improved in their future batches as we don’t want any wastage with our products, no matter how affordable they may be. While I was not that happy with the liquid lipsticks, I was very much impressed with the bullet lipsticks. The Good Vibes Matte Lipsticks (P195 each) are worth every cent you pay, and more! The eight shades are wearable and feel quite moisturizing for a matte formula. They wear long, around six hours if I’m careful while eating, else there would be fading. I’d have to reapply by then but there's no hassle of having to remove the previous layer - I just swipe and go! I’m a fan of these lipsticks! I am also a fan of the minimalist fuchsia tube, which is a pretty sight on the vanity even if the packaging is just plastic. Vice Cosmetics successfully entered the beauty world with a practically sold-out first collection and an unprecedented makeup launch. I applaud the #GandaForAll message and am already looking forward to what the brand comes up with next. 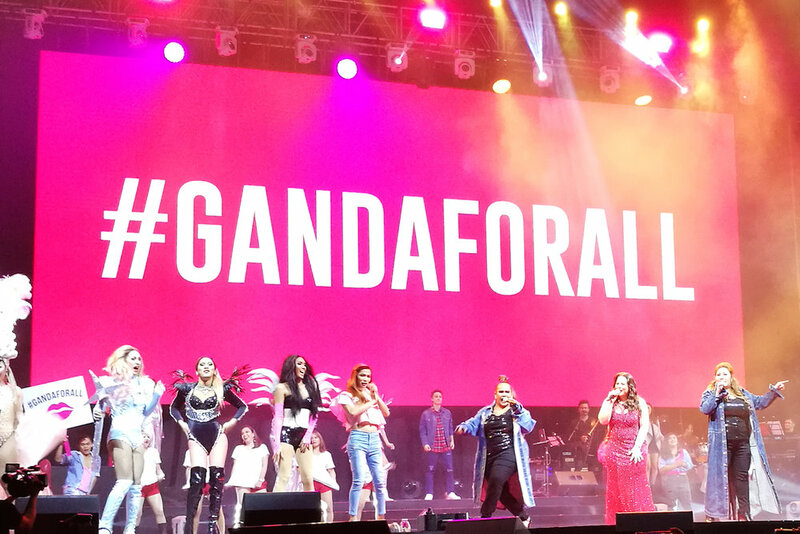 Vice Ganda's incredible star power may have launched the brand into fame but there are true gems here, plus an inspiring brand story to match. 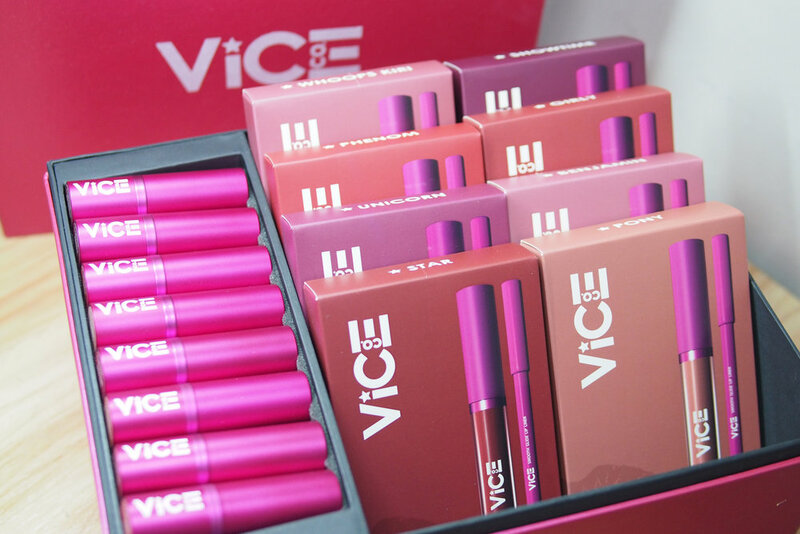 You can get your hands on Vice Cosmetics products from physical stores and through their website, though most items are currently tagged as sold out at the time of writing, except for the Unkabogable VIP Box (P3,800) and the Phenomenal VVIP Box (P5,000). Both boxes include the entire collection of lipsticks, with the VVIP Box having a bonus of a Vice Cosmetics shirt and cap. Other online shops where the individual products are still available are BeautyMNL and Lazada. 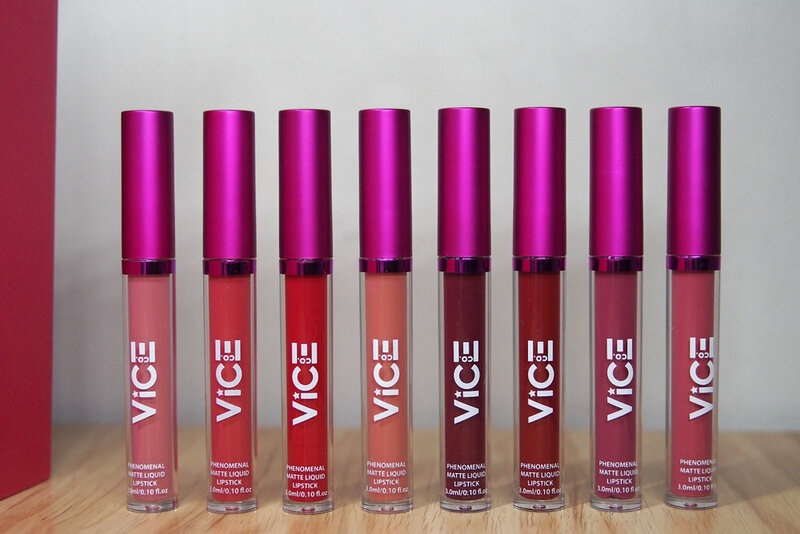 Have you tried Vice Cosmetics yet? What is your favorite from the brand?